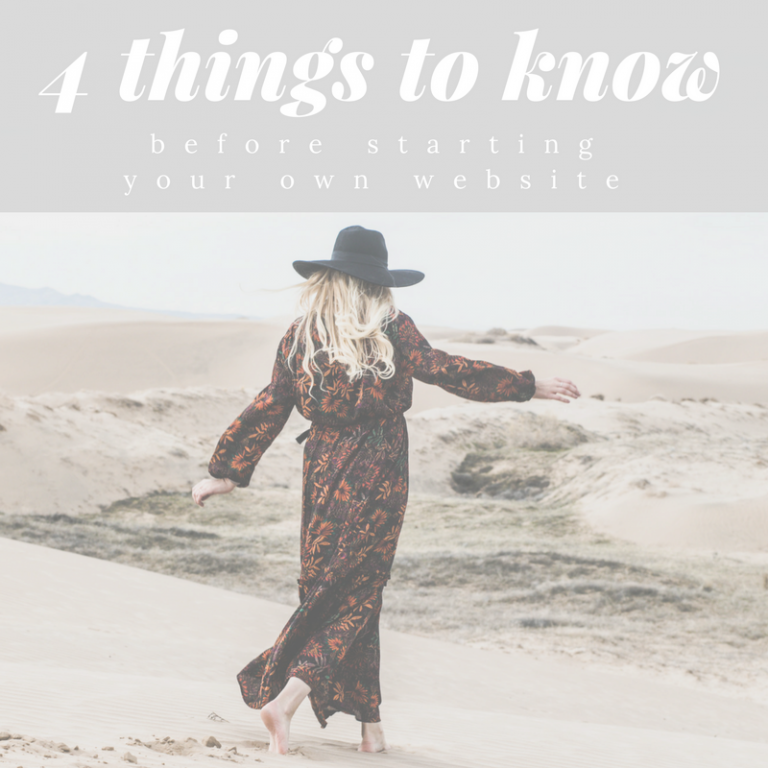 Four things all dietitians should understand before starting their own website. 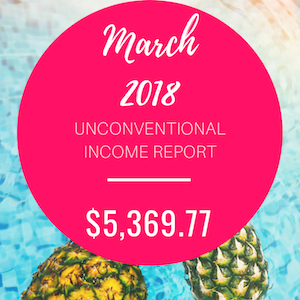 March 2018 Unconventional Income Report. 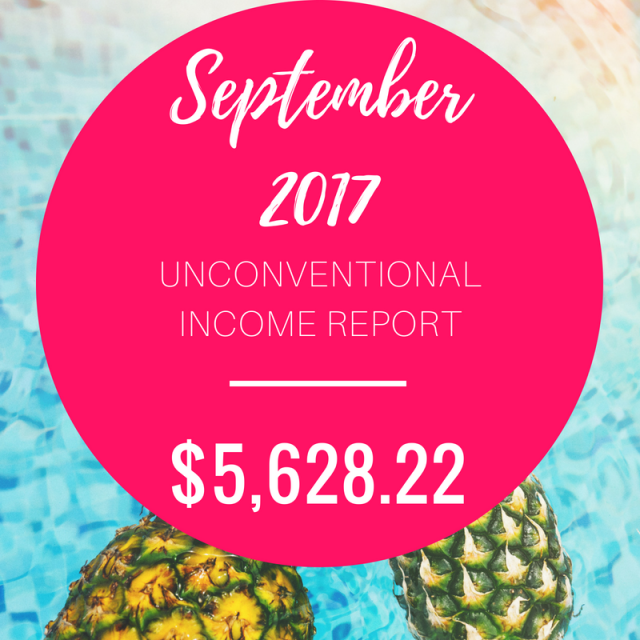 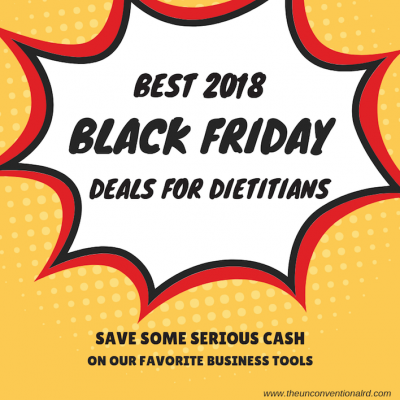 Find out how much money I earned from “unconventional” income sources as a dietitian! February 2018 Unconventional Income Report. Find out how much money I earned from “unconventional” income sources as a dietitian! January 2018 Unconventional Income Report. Find out how much money I earned from “unconventional” income sources as a dietitian!